Lin calls him a leading light in our field, and tells us he is very helpful, very concrete, and very specific. He also wears some very dapper bowties. Stephen says an agent is supposed to be impartial about the books he represents, but he does admit he loves middle-grade fiction the best, growing up he read everything, and his inner eleven-year-old is still an active connoisseur of MG manuscript submissions. 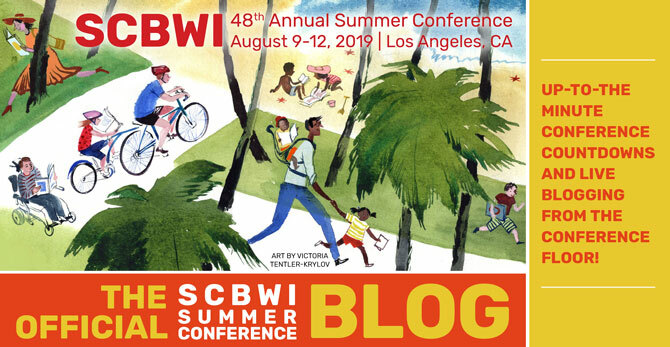 "Some of the strongest books in the whole canon of children's literature rest in middle grade." What are some of the writing rules that 12 classic or beloved middle grade books teach us? 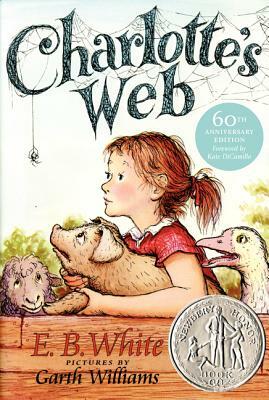 Every time an editor asks you to revise, see this as an opportunity to make a perfect book with carefully crafted writing like in Charlotte's Web. 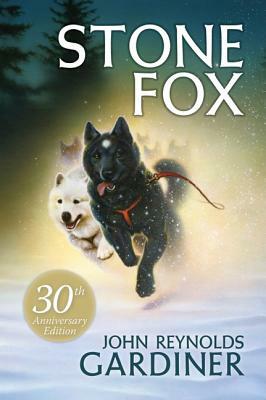 Some of the best novels can be brief, like Stone Fox. It's a satisfying narrative with true drama. Books for middle grade readers can have real drama in them and be story-packed. 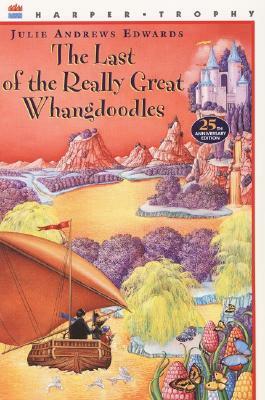 The Last of the Really Great Whangdoodles, celebrity can get a book published, but it can't keep it in print for forty years. This book stays, Stephen says, the lesson here is to let imagination ride high in your story. 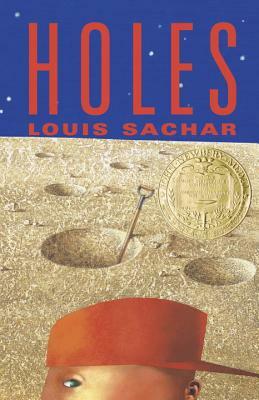 Louis Sachar, you may already know, takes about a year to write a book, but Holes took him two years. What he does so well here, Stephen says, is maintain the hilarious voice of hapless Stanley. Humor if done well can fuel an entire novel. As a side note, Stephen says, consider taking two years to refine your novel and you may just win the National Book Award and the Newbery. And an Emmy. In Missing May, the setting is as much a character as the human main characters. Do yourself a favor and invoke a rich setting to help bring your story to life and set it concretely in the reader's mind. 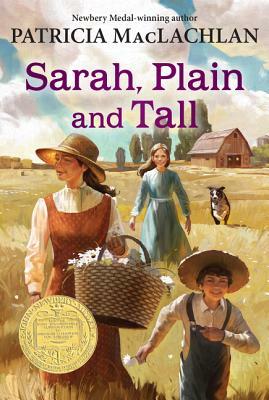 Sarah, Plain and Tall, is Stephen's favorite book in the universe. This short novel, clocking in at a mere 58 pages, rewrote the tradition of middle grade fiction. Every word resonates so that you almost feel like the book is illustrated, but there are no pictures! It's the writing that is that good. 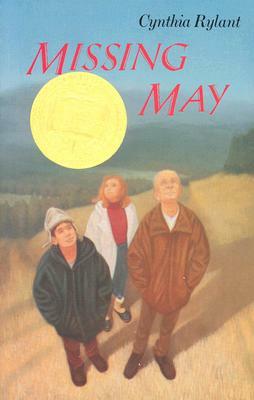 Originally this book was planned as a picture book, but the author felt there was more story to tell. Every book, says Stephen, should have this level of imagery. 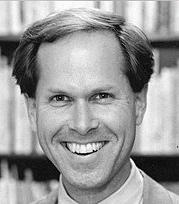 Stephen leaves us with a Henry James quote: "Remember that your first duty is to be as complete as possible. Remember that your first duty is to be as complete as possible—to make as perfect a work. Be generous and delicate and pursue the prize."